Since J.R.R Tolkien's The Hobbit and Lord Of The Rings trilogy came to life on screen, fans have dreamt of their pilgrimage to the iconic Hobbiton, which bookends some of literature's greatest journeys. We are those fans, and holy sh*t, we made the pilgrimage! In our heads, we expected a quick, unguided romp around a tiny hillside teeming with the race of men, who above all else crave photos. The actual experience, however, was anything but that assumed mess. 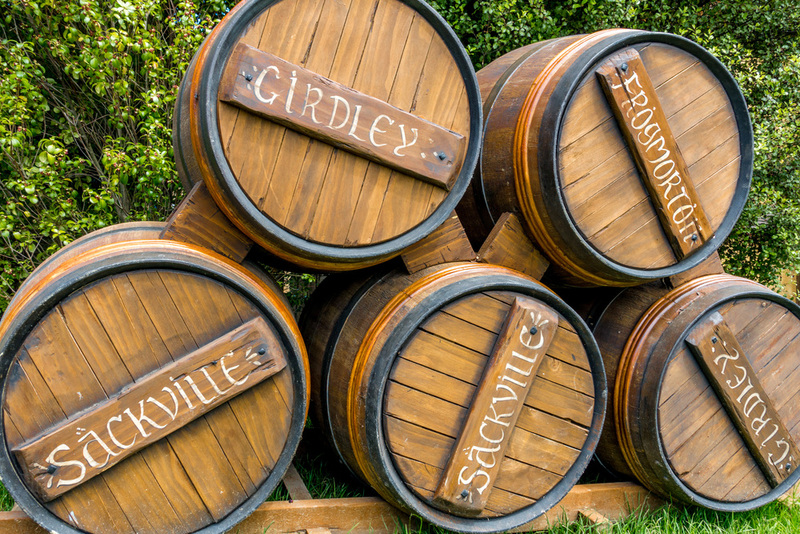 The same amount of detail and care goes into Hobbiton's guided tours as went into the movies themselves. Starting with the 10 minute bus trip to the set from carpark/ticketing office, our headset-crowned shuttle driver wound through the hills while delivering some of the eye-opening facts you'll find below. Our walking guide, Sunny, took over while we practically floated through the beautiful, expansive set. He was attentive, eager to answer questions, and himself a tome of knowledge about all aspects of the experience. If you wanted pictures of your squad, he was happy to oblige and took care to give everyone, especially the kids, their turn to interact with the set. He even poured us a couple pints of The Green Dragon's finest ale when we neared the end. Never a dull moment throughout, and we'd do tour again in a heartbeat! 1. When Peter Jackson and the owner of the farm agreed on the terms of the contract, he decided he wanted to keep this location a secret. There were no paved roads on the farm and no funding to build them, so they brought in the NZ Army and told the public they were doing an exercise in road engineering. 2. There were 13,000 sheep on the farm, but Peter Jackson didn't like how they looked, so he imported sheep for the movies. 3. The only hobbit hole that actually has anything behind it is Bag End. The rest are just doors, some of which have a small storage space behind them. 4. There are doors of different sizes, used to created height perspective of the various characters throughout the films. 5. The original set from the late 90's / early 2000's was dismantled soon after filming of the original trilogy was complete, including the destruction of The Green Dragon Inn shown in premonitions of Mordor's takeover of The Shire. 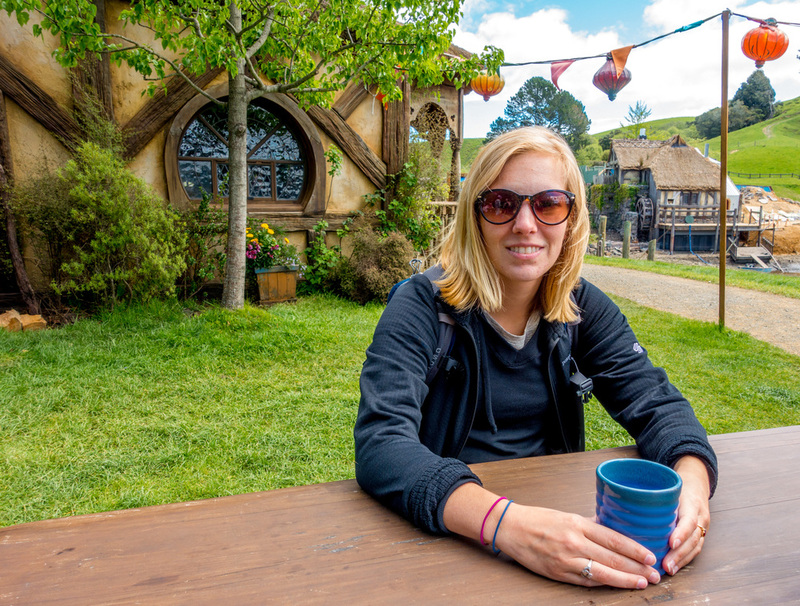 Hobbiton was completely rebuilt for the recent The Hobbit trilogy, and negotiations between the film studio and land owners have made the set permanent for the tours that run today. Construction continues, most recently on a new mill next to the bridge to The Green Dragon. 6. If you're 5'2" or shorter, you're considered a Hobbit on the tour. I won't name names, but one of us fit that profile. According to lore, Hobbits actually range from two to four feet tall, which would have certainly made our Hobbit star of the basketball team. 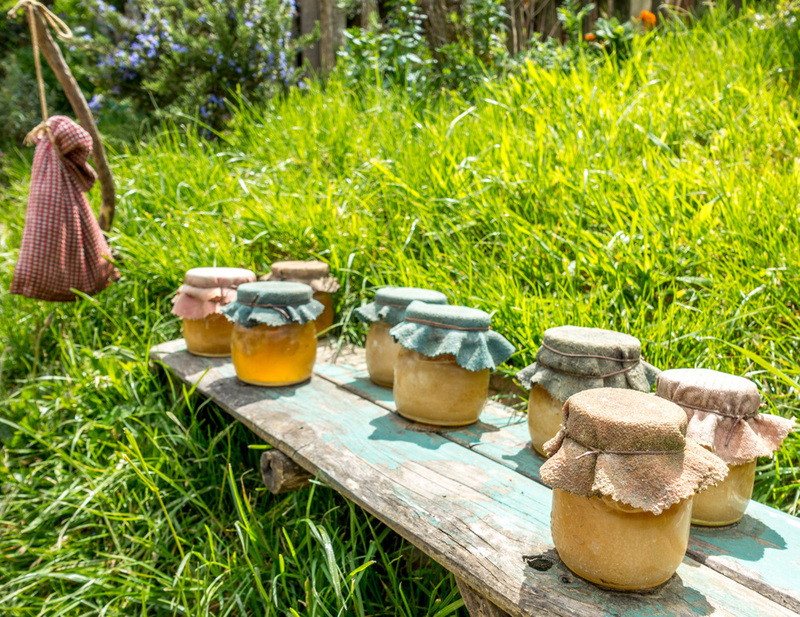 Hobbiton was just a hop, skip and a jump from Rotorua. For more on experiences in that area, check out our in-depth writeup.